The adventure itself starts here. 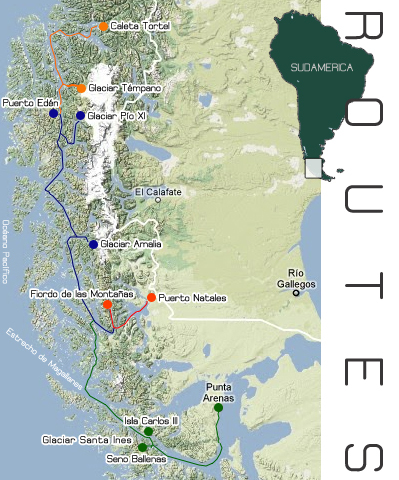 Whichever your journey route is, we ensure entertainment and amazement as we discover the beauty that the Patagonian channels and fjords offer us. 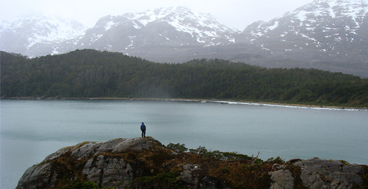 Discover the natural beauties that Patagonia hides, feel yourself part of its surroundings and enjoy the activities we can do. Just worry about having fun and we'll do the rest.